I am selling sheet music of various organizations. If there is no link, please contact by e-mail. I have composed the theme music for the new sax ensemble. It is a commissioned work. In Japan, the information originating from the local has attracted attention. For example, "Business", "food", "content", "idle", "local character" ... etc. I want to disseminate a new music culture from local. When I'm listening to Band Competition qualifying local, idea of this song is born. The march for me, it is not a music for like Sousa, military band march. To me, image as the opening song of the game music, such as "Dragon Quest" "Final Fantasy" is strong. I wrote a march that contains the elements that said, "the beginning of the adventure," "expectations," "uplifting," "hope" and "confidence". "Ungai Souten" is Japanese four-character idiomatic compounds. When you make efforts and overcome your difficulties, you can see the clear blue sky at last. I have arranged the "Romance of the Three" of Schumann. This song, written for violin and oboe. Song of beautiful melody, has been drawn in a different character. 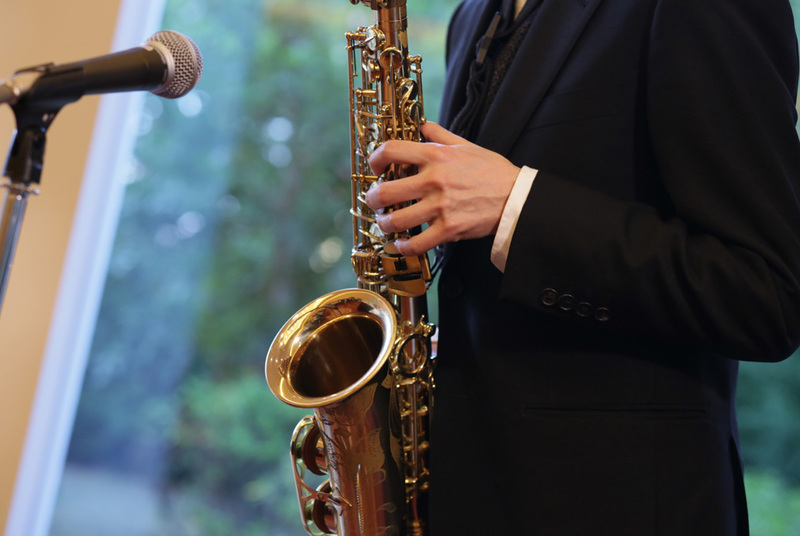 I have arranged for soprano saxophone player. I think that to learn a phrase and a sense of tone, and a good material. If it is good, how might it be to Try in addition to the repertoire? It is the Meditation from the opera "Thais". It is a famous song in the melody very beautiful. I was arranged by the orchestra. I was arranged by the piano. Please contact me from below. Copyright © 2002 - 2018 Shirouzu To-ru All Rights Reserved.